Rob Crow & Co Real Estate P/L aims to provide first class service in bringing together buyers and sellers to the best outcome for both parties, in both residential and rural properties. Our Property Management team are well trained and can provide excellent service to landlords and tenants, through their knowledge and proficient communication skills. 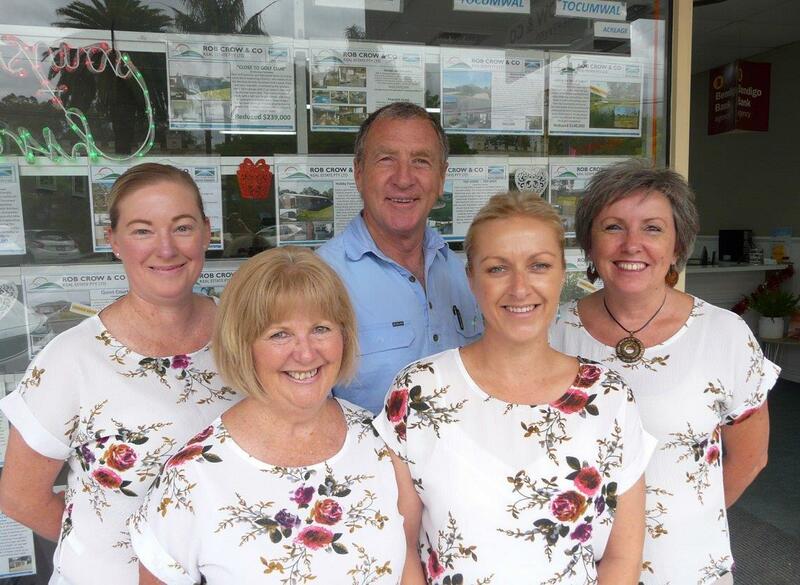 We are your local agents in Tocumwal. Our office is open 5 1/2 days per week and we're contactable 7 days for your convenience.